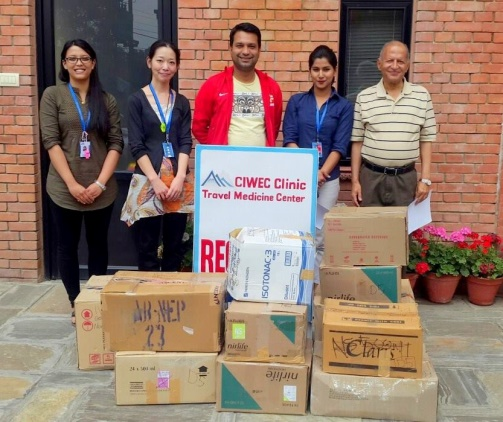 We at CIWEC have worked hard from the zero hour to take care of the earthquake victims, both Nepalis and foreign tourists. It was a time of extreme stress from personal, family and the hospital perspective. After the initial few days, we focused on relief efforts to hard hit areas. 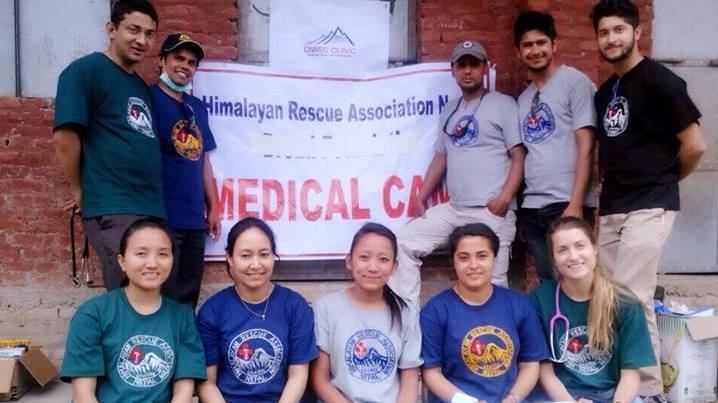 We went on our own, partnered with several institutions and also donated to the PM relief fund. We will continue our relief efforts by partnering and working actively with other organizations that are in the field. 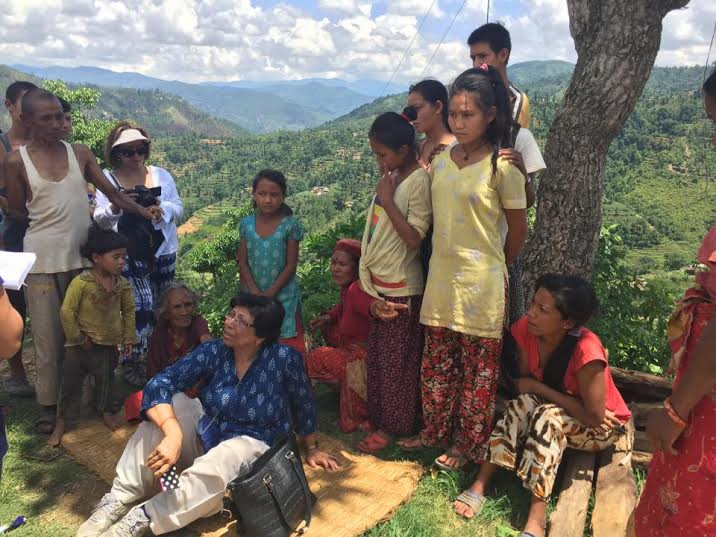 Dr. Prativa Pandey heads up the Public Health project of America Nepal Medical Foundation and is visiting several villages for surveillance and intervention. In March of 2016, Kathmandu will host the Asia Pacific International Travel Health Conference. 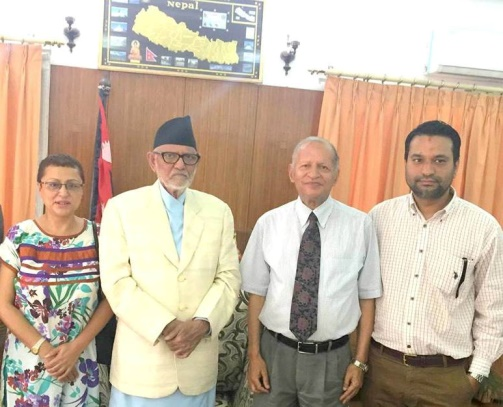 Thanks to all the goodwill Nepal has earned in this world, many people have expressed an interest in coming to Nepal next March for the conference and for post conference trekking. Will there be epidemics in Nepal? So far it does not appear to be the case but this is early in the monsoon season. The volunteerism that we have seen of people building toilets where there is congregation of people in open fields, may not be enough to avert the epidemic of diarrheal diseases. We continue to emphasize to drink boiled, bottled or treated water. In several hard to reach areas where people have been relocated from other villages, people seem to be drinking river water or water from wells untreated and this could lead to an outbreak of diarrheal disease including cholera. As more people get resettled into new areas, the danger of outbreaks is real unless public health measures are implemented simultaneously. Cholera can be avoided by being careful with food and water and cholera vaccine is not required. Immunizations that are recommended for relief work during the monsoon season would be hepatitis A, typhoid, Japanese encephalitis and update of tetanus immunization if >10 years ago. 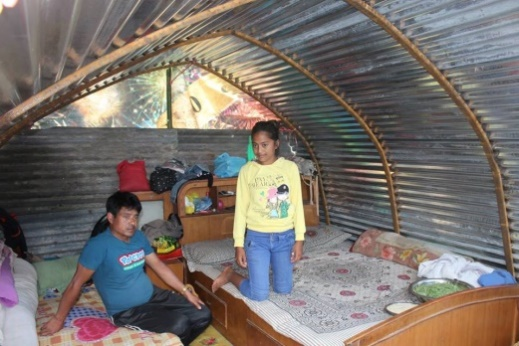 Nepal is very low risk for malaria particularly in the earthquake affected areas, and we do not recommend any malaria prophylactic medication. Avoid mosquito bites by wearing long sleeved clothing, using mosquito nets at night in rural areas and by using insect repellent e.g. DEET 30%. Food and water safety, physical safety for persons doing manual work and road safety cannot be emphasized enough. Is it safe to visit Nepal? Yes! If you are away from Nepal or have friends/relatives who would like to visit, please let them know that it is safe to visit Nepal. Kathmandu is highly functional and tourist towns of Pokhara, Chitwan and Lumbini have not been affected by the earthquake at all. This is not the best trekking season due to the monsoon rains but trekking can be done in the Annapurna region where trails are very much intact. Handed over NPR 1,200,000 to the Prime Minister’s Relief Fund on 23rd May, 2015. Of the total amount donated, NPR 200,000 was contributed by the Staff of CIWEC. 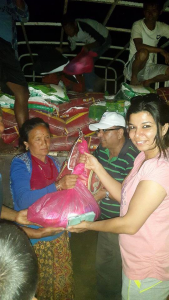 Provided tarpaulin, sack of rice, lentils, cooking oil, beaten rice, salt and sugar to about a 100 households in Sunaulo Bazar, Dhading. Provided water purifier, ORS and soap along with other medical supplies such as pain-killers, anti-cold and anti-biotic medicines, gauze etc to the local health post in Sunaulo Bazar, Dhading. 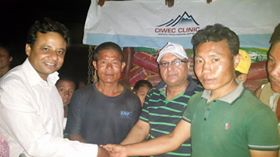 Conducted a one day health camp at Gundu VDC in Bhaktapur on 15 May, 2015 for the earthquake survivors together with Himalayan Rescue Association (HRA). 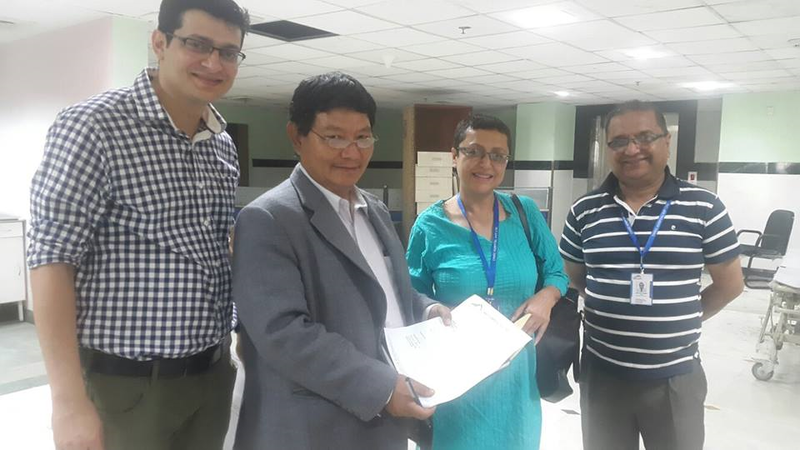 Handed over funds donated by Dr David Shlim and a friend of CIWEC, Dr Phyllis Kozarsky, to construct 30 temporary shelters to Doctors for Habitat Initiative. Donated medical supplies to Health at Home Foundation to assist in the medical aid being provided to the injured survivors. 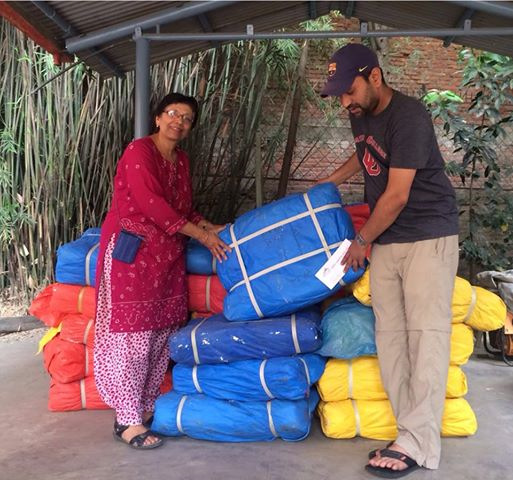 Donated 150 tarpaulins to Health at Home Foundation/Operation Relief. Donated 40 pairs of crutches to the National Trauma Center which is actively treating the survivors of the earthquake since day-1. Surveillance work in Salle, Sindhupalchowk.